To Discover: To discover and gather as many Carosello and other unique cucumber-melon varieties as possible. To Preserve: To grow out each variety, selecting unique traits that have characterized each specific cucumber variety for many years. To Distribute: Once each variety is stabilized, to distribute high quality seed to others. Cucumber Shop is a hobby business that specializes in open-pollinated cucumber and cucumber-melon varieties. Between the seed that I import and the seed that I produce, the minimal profit that is generated is cycled back into the business. I am always looking for new and exciting cucumber varieties. Each variety that I grow is stabilized to keep it as close to keep it as true-to-type as possible. Over time, various cucumber strains are refined until I offer them at Cucumber Shop. What to expect when you order: High quality seed that will produce delicious cucumbers. Seed packets are labeled, with directions on the back. Each sample seed packet contains 24 seeds. Priced at $2.50 per packet with free shipping in the U.S.
Each packet is protected with padding in an envelope. Shipping to other countries is $16.00 (Unless vegetable seeds are not permitted by law). 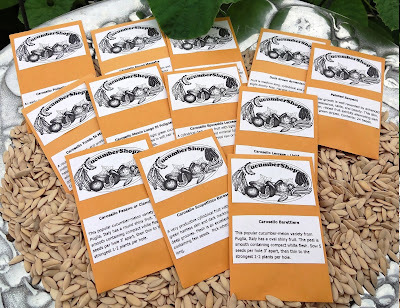 Free seeds from my own vegetable seed collection are included in each order. Guarantee: Cucumber Shop guarantees only seed quality and purity and will not be liable for more than the purchase price. The idea for Cucumber Shop began well before 2012, from a conversation I had with a Tucson gardening guru named George Brookbank. At a Tucson Organic Gardener’s meeting I told him several of my concerns with the regular Armenian cucumber variety, to which he recommended an Armenian-type cucumber called a “Serpentine Cucumber”. His suggestion began my search for more regular cucumber and cucumber-melon varieties that would grow well in Arizona’s climate. Each time I grew out each new cucumber variety and experienced more success, I decided that I could offer these varieties to others. Over time, as I obtained more and more varieties, the little hobby shop has taken shape to become Cucumber Shop. Higher germination can be achieved by pre-sprouting seed. Pre-sprouting is different from transplanting. While transplanting can stunt cucumber growth, pre-sprouting can save growing time and help you achieve greater success in growing cucumbers. Below are pictures of one method of pre-sprouting. One method of pre-sprouting cucucumbers is to to use a Ziploc & a paper towel. After folding the paper towel into fourths, insert the paper towel, then the seeds. Next- Add water to the paper towel (just enough to wet the paper towel). It is important to wring (or press) out any excess water before closing the ziploc bag. Too much water can make the seeds rot! Pre-spouted seed should be immediately sown in the planting location. If you have any questions about my service please see my reviews at Dave’s Garden or Etsy. Any other questions you have can be directed to [email protected]. -Questions about Refunds? Go to our Refund Policy page. Q: Do you grow all of your own seeds? A: I do grow many of the varieties that I sell and hope to continue to grow more varieties myself – to ensure better seed germination (sprouting) and vigor (healthy growth) than I get from any of the seeds I purchase. Q: Will these cucumbers cross with my other cucumbers? A: Many of the varieties that I offer are cucumber-melons (botanically a melon and agriculturally a cucumber). 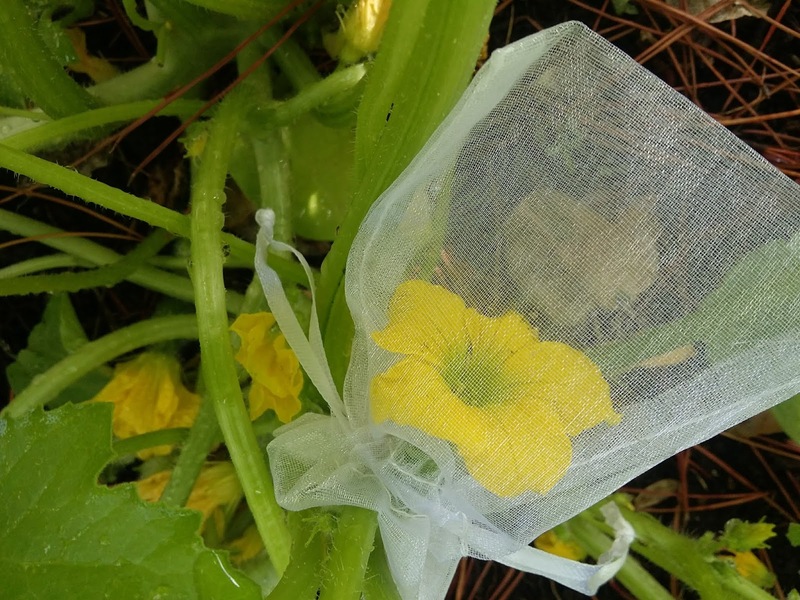 If you are a seed saver and want to save pure seeds, you can any cucumber-melon (Cucumis Melo) next to regular cucumbers (Cucumis sativus) without crossing. 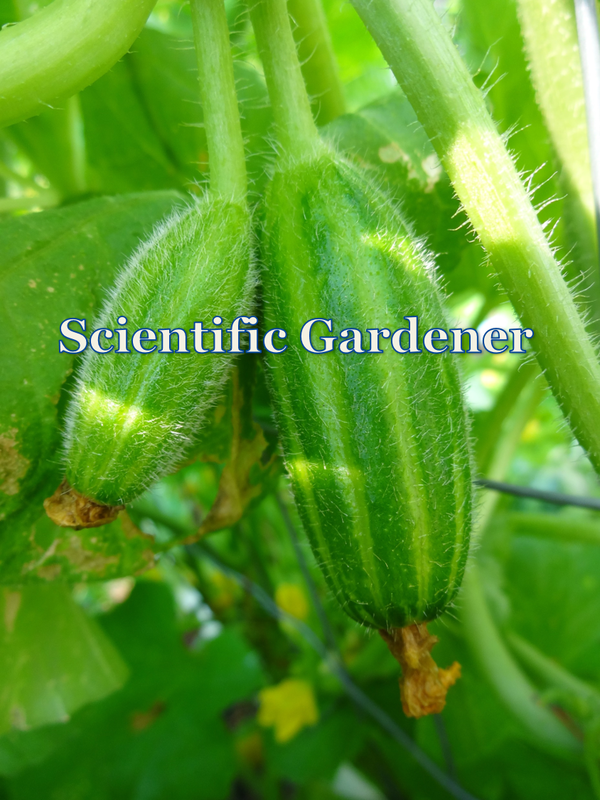 If you are trying to grow pure seed, just make sure not to grow two cucumber-melon varieties (Cucumis Melo) together or two regular cucumber varieties (Cucumis Melo) together, as they will cross. Q: What makes your cucumbers better than other cucumber varieties on the market? A: The Carosello and Armenian-type cucumber varieties I offer are bitter-free, burpless rare heirloom cucumber seeds. Many varieties possess specific shapes, contours or coloring that make them stand out from other cucumber varieties. Although they originate from southern Europe (mostly Italy) these cucumber varieties can (and do) grow anywhere you can grow regular cucumbers and perform even better in hot climates. Q: Why don’t I see more of these cucumbers in the supermarket? A: Because these cucumber-melon varieties have crisp, yet tender skin they do not travel as well as other cucumber varieties. Additionally, the more porous skin of cucumber- melons does not trap water in as well as many other hard waxy-skinned cucumber varieties. Out of these cucumber varieties, the regular Armenian cucumber variety travels better than some of the others, if picked later. You may even find this variety sold at a local farmer’s market. Once you start serving these fresh-picked cucumbers at home you may have difficulty returning to the store to pick up regular cucumbers. Q: Why is there fuzz on the cucumber-melons you offer? A: The slight fuzz is a characteristic that is exhibited by fruit in the melon family. Though some Carosello varieties exhibit more fuzz than others, the fuzz is generally harmless and can be easily brushed off. The fuzz may act as a natural deterrent for sap-sucking insects that would otherwise take advantage of the cucumber’s tender skin. Q: Are your seeds Heirloom, Organic or Genetically-Modified? Q: Where do your cucumber varieties come from? A: The majority of the cucumber-melon varieties that I offer have well over 50 years of history and are prized for their taste, texture and ability to grow in the environment of the Mediterranean and beyond. The A few of the varieties are stable, recently introduced crosses, but the C. Melo variant Flexuosus that includes carosello are of ancient origin and even spoken of in biblical text (Paris, 2008). 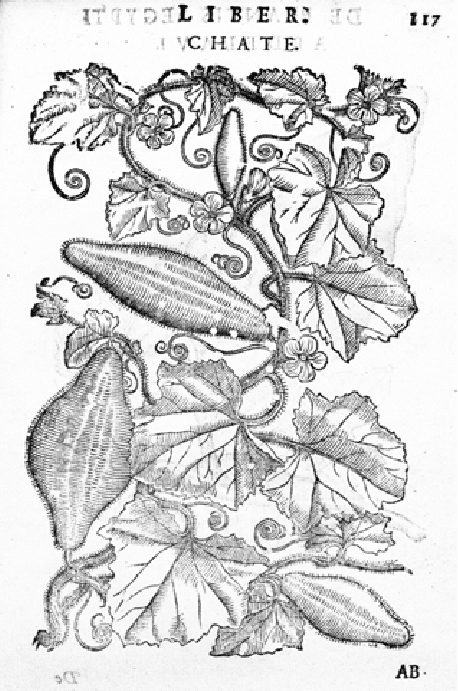 To learn more about the origin of cucumber-melons, see: Paris, Harry & Janick, J. (2008). Reflections on linguistics as an aid to taxonomical identification of ancient Mediterranean cucurbits: the Piqqus of the Faqqous1. and Janick, Jules & Paris, Harry & C Parrish, David. (2008). The Cucurbits of Mediterranean Antiquity: Identification of Taxa from Ancient Images and Descriptions. Annals of botany. 100. 1441-57. 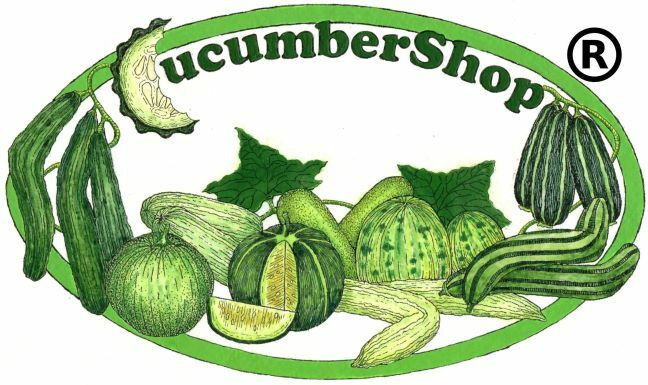 The Cucumbershop logo is a registered Trademark. No permission is given to use any picture on this website, without express consent. Cucumbershop strives to provide regular Cucumber seed and Carosello cucumber seed varieties at the lowest price.